Intellectual property has gained momentum this past decade, encouraging intangible assets generating income. It is indeed, difficult to protect intellectual property due to the nature of its substance, how would one know where or how it is being used? How can this be enforced in a court of law? Is it important to be registered? The legality of every action is perplexing and has to be questioned today. As content creators, you have a responsibility to protect yourself through safeguards. As an author your work i.e. novel, poem etc. can be copyrighted, this being a form of protection. This is not treated any different from your tangible property such as land, jewelry, cars etc. One has to be cautious before they venture into creating a legal relationship, I strongly recommend certain pre-requisite checks. Legal suitability is mandatory between the parties. This ‘legal comfort’ has to exist which is laid down under a contract, stating the liabilities, rights, obligations etc. Importantly, in our world today we are introduced to several intellectual property which carry great financial value and popularity. Never rely on contingency of success, it is better to platter clarity. A Copyright is an exclusive/legal right created by the author. This blog will circumvent the agreement as your constitution, the basic foundation of what the agreement encapsulates. Often, granted rights are those that are ‘given’ to the other party. In this case the publishing house will require to be given the sole right to publish. This essentially means that you, as a client cannot approach any other publishing house simultaneously as when working with the current one. This delegation of work on signing the contract has been formalized and there can be no intervention to the same. This is important as a client to agree to, as no publishing house would want to compromise their performance and it would be difficult to attribute sales generation. In addition, as a client not only the cost but the decision-making power will be split. The common saying ‘too many cooks spoil the broth’ applies here. Keep it low key, efficient and yielding. A contract is limited to what is stated in the agreement. In case, you decide to have a prequel or sequel to the book, make sure that the contract mentions inclusion of the prequel or sequel to the contract. If not, a new contract will be initiated for the same. One should make it clear that telephonic oral modifications i.e. spoken by word or actions are unacceptable. 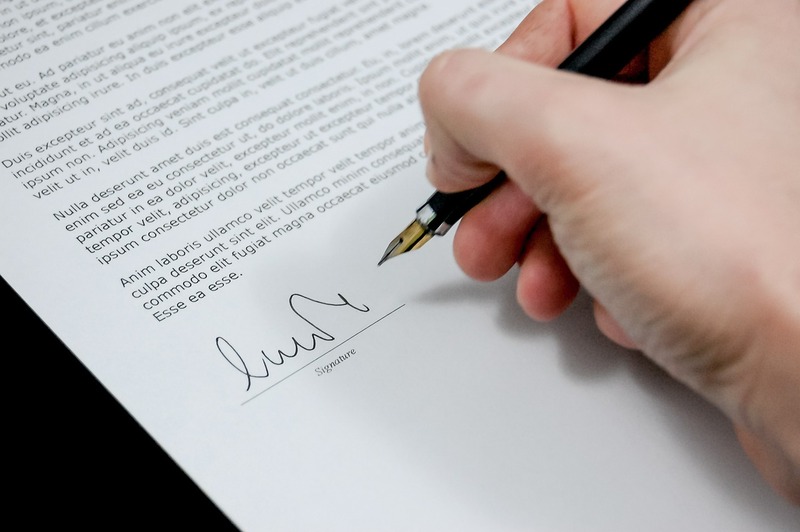 All communication and modifications should be conducted by a written agreement. Always view a clause mentioning the court which would have jurisdiction over a dispute arising from the contract, followed by which Court, City and Act, example ‘Any claims and disputes arising between the parties will be settled at Mumbai Courts under the Arbitration and Conciliation Act 1996. Generally, a publishing house will have to adhere to certain obligations to carry out, this may include editorial, design printing, distribution, digital publication being in a format as agreed upon, marketing. Marketing will contain the strategy, promotions, funding plans etc. Sometimes, the registration of the copyright being local and overseas is taken up by the publishing house, this is easier as the client won’t have to find attorneys or agents to do so. Always register a copyright as filing of copyright infringement suits would be a smoother process without having to prove tedious ownership of copyright. In adverse situations, a contract has to be terminated (cancelled), this constitutes violation of the contract, being a breach. For instance, if the client dies, is insolvent (bankrupt), ill, etc. 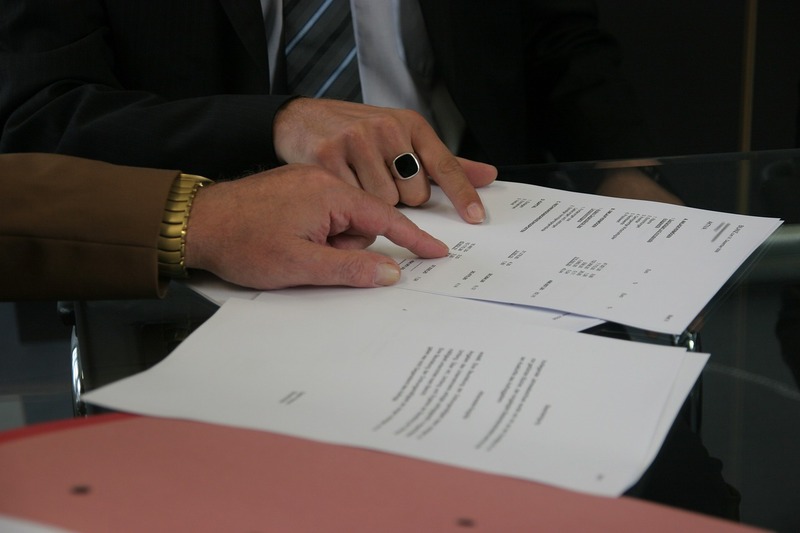 there are always exclusive circumstances to terminate a contract, which leads to cancellation. Read this carefully to prevent being entangled in legal disputes. For more information or a free consultation, feel free to reach out to us at info@pblishing.com or call us at +91 9717835777. Previous Post:How to find a suitable genre/theme/topic to write about?